Danny looks for help to save an old friend on Bull. 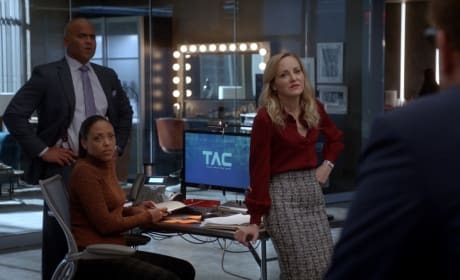 "Bounty" is the 19th episode of the show's third season. 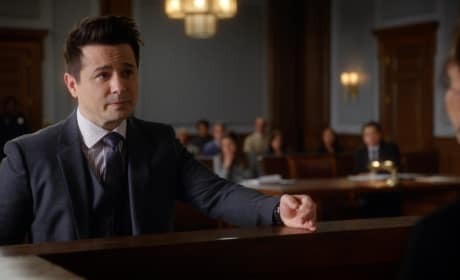 Benny suffers a loss when his father passes away on Bull. "Priors Bad Acts" is the 13th episode of the show's third season. 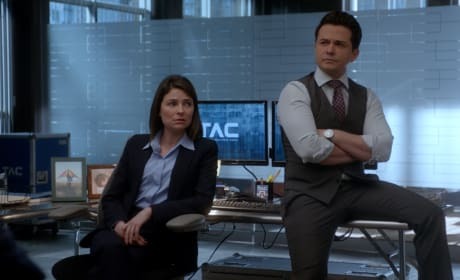 The TAC team takes on the case of a medical examiner on Bull. 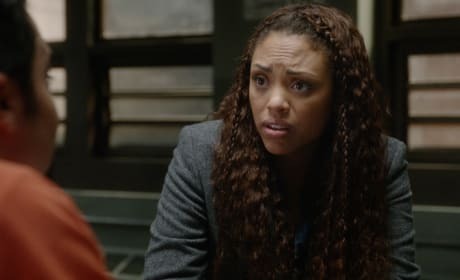 "Split Hairs" is the 12th episode of the show's third season. Diana Lindsay's niece and her new husband are accused of armed robbery on Bull. 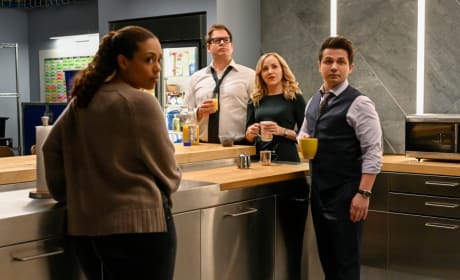 "Separate Together" is the 11th episode of the show's third season. The TAC team represents a priest accused of a fatal hit and run on Bull. 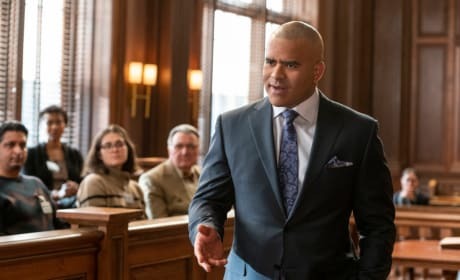 "A Higher Law" is the tenth episode of the show's third season. 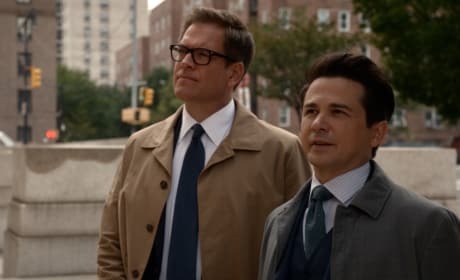 Danny asks Jason for help when her boyfriend is about to be deported on Bull. 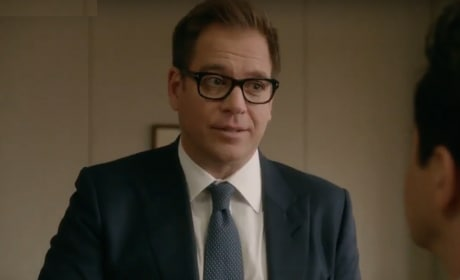 "Separation" is the ninth episode of the show's third season. 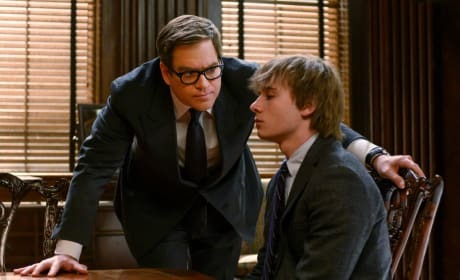 Jason takes on a pro bono client on Bull. 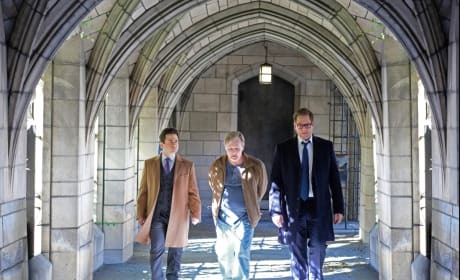 "But for the Grace" is the eighth episode of the show's third season.